Fully furnished, month to month home. 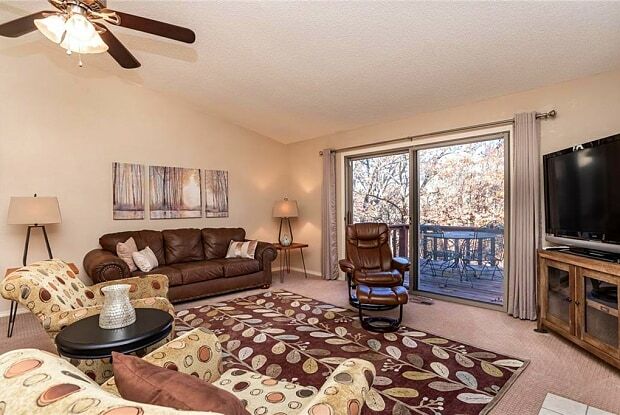 3 bdrms, 2 baths, 2nd living room. 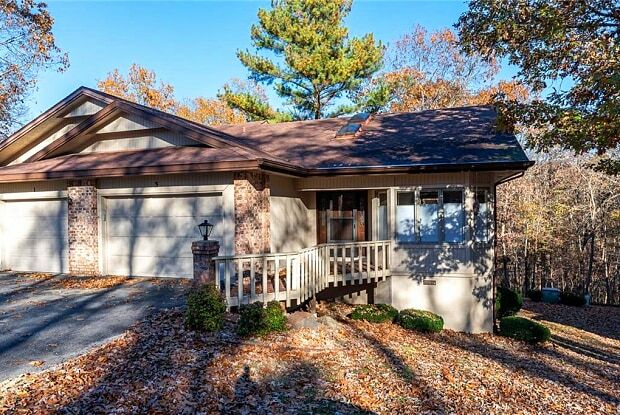 Quiet location with easy drive to Bentonville. Master has King bed. Very comfortable home. Agent owned. Have a question for 3 Teresa LN?